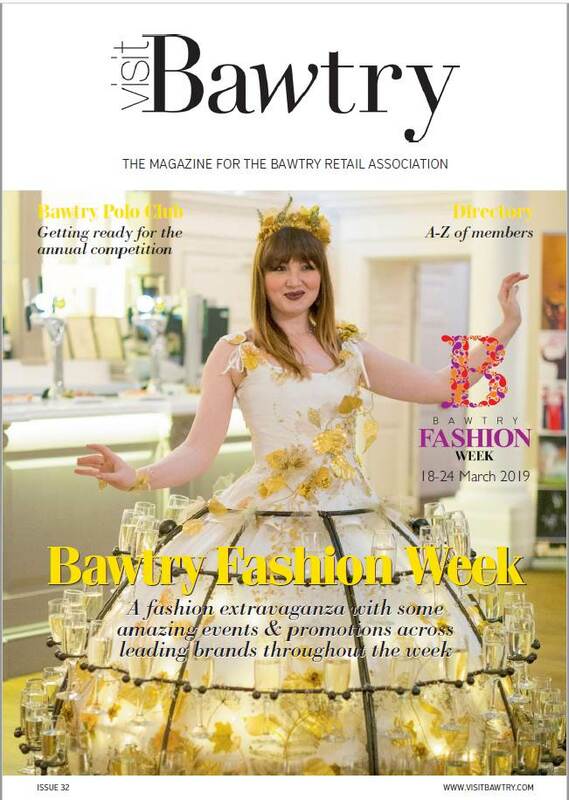 Our latest issue of VisitBawtry Magazine has arrived! You can view it by clicking the link here. Your chance to help improve Bawtry!